By blending scientific breakthroughs with an holistic mindset, SIRCUIT® Cosmeceuticals gives your skin the best of what it needs and none of what it doesn’t. 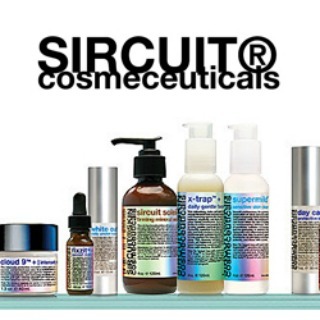 SIRCUIT® Cosmeceuticals uses cutting-edge technology to enhance skin at the molecular level for maximum efficiency and effectiveness. Every formula is made without the use of chemicals, preservatives, artificial colorants and artificial fragrances, making it perfect for use by sensitive skin types. All SIRCUIT® Cosmeceuticals products are formulated with natural ingredients that delivers vitamins, nutrients and antioxidants into the skin. Moreover, their formulations are chirally correct, meaning they utilize only the half of the molecule that can benefit the skin. Formulations that are not chirally correct can cause excess irritation and dryness, not to mention increased free radical damage. Wild-harvested in Africa, the oil is cold-pressed to preserve its superior quality and nutrients. 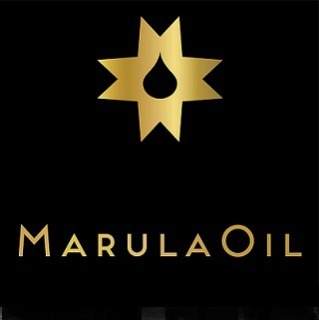 MarulaOil is the purest and highest quality possible, with 50% more protective antioxidants than Argon Oil. A high concentration of nutrients and oleic acids help hydrate, repair and moisturize hair at the deepest levels. MarulaOil uses time release technology to nourish and hydrate hair throughout the day. Whereas other oils would simply rinse away, Marulasheres bond to hair like a magnet and deliver fresh bursts of marula oil every time you touch, style or brush your hair. 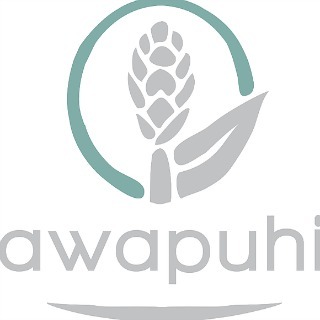 Harvested from our sustainable solar powered Farm in Hawaii, Paul Mitchell’s Awapuhi Wild Ginger Keratriplex intensive hair treatment provides maximum hair repair. Their exclusive KeraTriplex® protein blend penetrates from the inside out to repair and seal damaged hair, while Awapuhi extract balances moisture for manageability and shine. Control and shape your look! 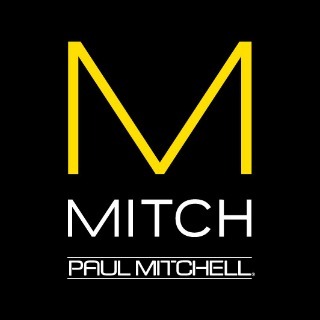 MITCH offers high-performance hair styling products for men, construction paste, deep cleansing shampoo and hair gels. Ultimate Color Repair – Quinoa Color Repair complex harnesses the high protein content of quinoa to lock in hair color and repair strands from within. Sugar cane and lemon peel extracts add glossy shine and manageability, while powerful antioxidants help prevent damage and a blend of natural extracts makes hair shiny, soft and manageable. 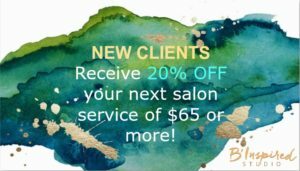 Blonde – Especially formulated for those withBlonde Hair, our line of reparative and conditioning hair treatments restore shine and bounce to your golden locks. Clarifying – Color-safe formula deeply cleanses oily hair and scalp, leaving hair fresh, shiny and full of body. Helps minimize oil production, so hair becomes less oily over time. Color Care – Sunflower extract provides intense UV protection, while conditioning agents and extracts hydrate and add shine. Curls – Frizz-fighting, de-tangling, smoothing, hydrating with a lightweight conditioning treatment that provides for beautiful, full body curls. 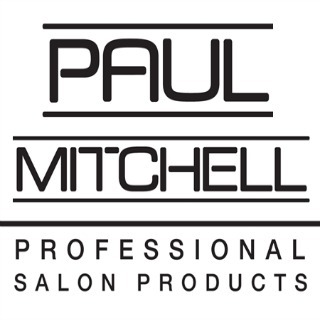 Discover our entire range of Paul Mitchell Tea Tree products, featuring natural extracts of Mint, Lavender, and Lemon. Experience the new anti-thinning, scalp care line. 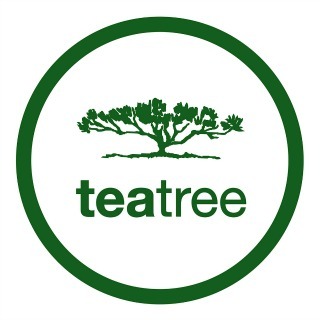 Tea tree oil products, infused with other Botanical oils to help soothe the skin and nourish hair leaving it smelling great.